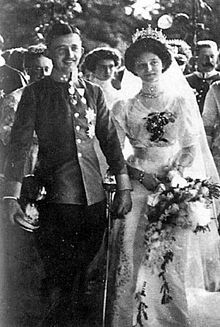 Today is the memorial for Blessed Karl of Austria, the last Catholic emperor and king of Austria, who is currently in the Canonization process. Karl von Habsburg was born on August 17, 1887 in the country of Austria. He had a wonderful childhood and was taught the Catholic faith. He was a virtuous young man known for his generosity, loyalty, and intelligence. When he turned 16 years old, he was commissioned as a 2nd Lieutenant in the Imperial Army. we must help each other get to Heaven.” Their marriage is blessed with eight children. Ferdinand is assassinated beginning the First World War. Karl is the next in line for the throne. On November 30, 1916, Karl is elevated to Emperor. He was a good moral and Catholic emperor who desired to put the needs of his people before his own which did through spiritual and civil actions. After the First World War was finished, he was told he had to give up his throne. He refused stating that the crown entrusted to him was from God and a holy trust. He could never betray God, his subjects or his dynasty. The decisive task of Christians consists in seeking, recognizing and following God’s will in all things. The Christian statesman, Charles of Austria, confronted this challenge every day. To his eyes, war appeared as “something appalling”. Amid the tumult of the First World War, he strove to promote the peace initiative of my Predecessor, Benedict XV. To learn more about Blessed Karl of Austria, I would suggest checking out these websites – Blessed Karl of Austria Beatification and Canonization Site, Order of Malta – Blessed Charles of Austria, and Crisis Magazine – Blessed Karl von Habsburg. 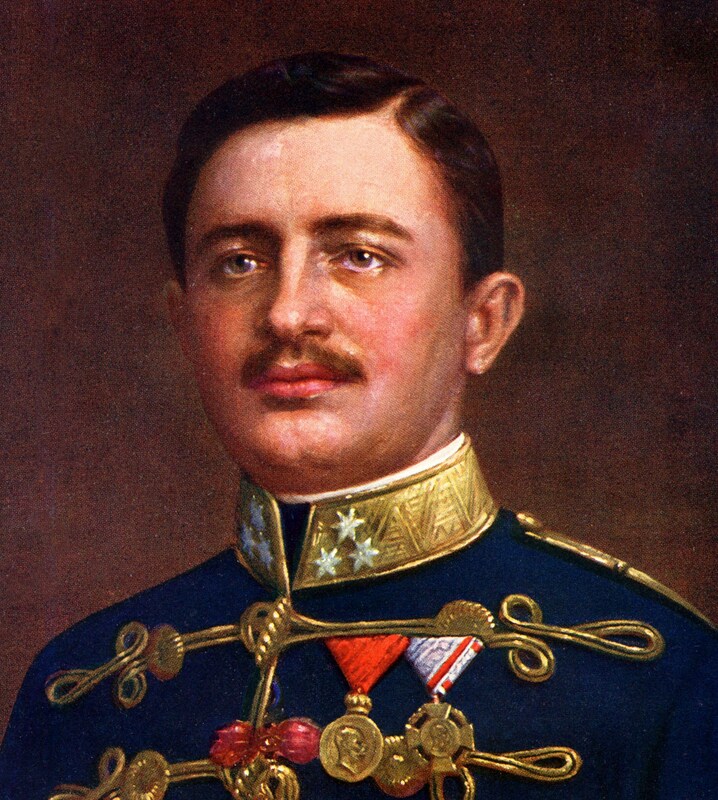 Blessed Karl of Austria…Pray For Us.